Virgin Australia has lately been speeding through their 777 cabin reconfiguration’s and have now 4 aircraft finished and flying, pretty impressive speed. The 777’s fly exclusively to LAX until September 1 when Abu Dhabi flights resume. 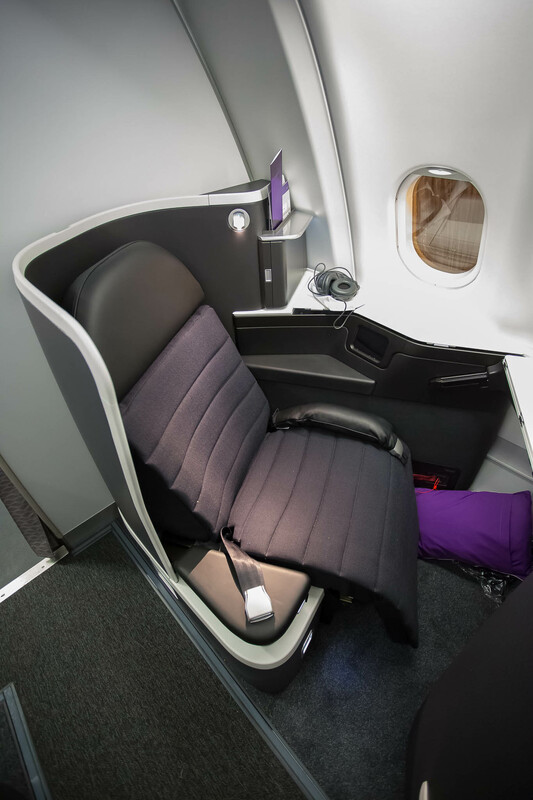 During the reconfiguration Virgin’s new business class and premium economy product were fitted. 1 daily flight is operated from both Brisbane and Sydney. As you can see by the photo’s it looks absolutely stunning! 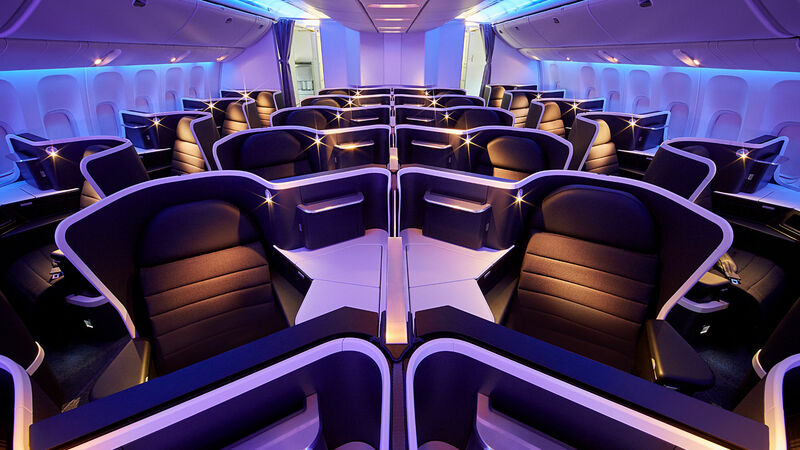 From what I’ve seen and heard passengers are loving the experience, all A330’s in the fleet are also fitted with almost identical seats just not as many features as the 777’s. I’ve flown this product numerous times within Australia but very keen to try it long-haul. 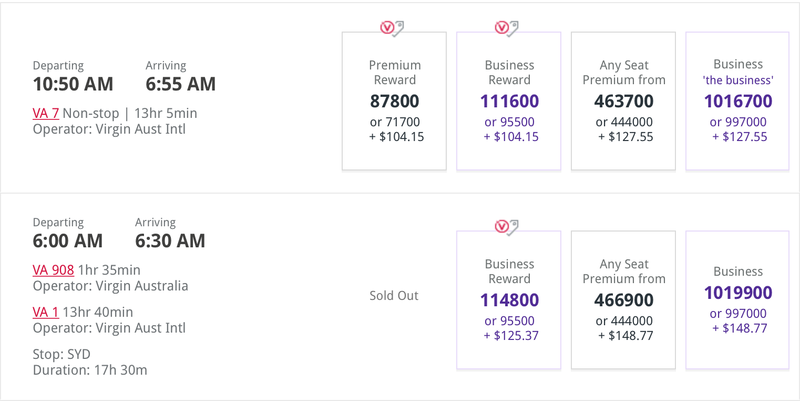 Virgin Australia used to be known for releasing crazy amount of business class availability to the U.S however that has most certainly changed in the past few years. Availability to the U.S is getting increasingly difficult to get for non stop flights. Currently business class availability is opening anywhere from 24 hours before departure up to 5 or 6 days out. This isn’t fantastic for planning but available seats are quite certain in those time frames. 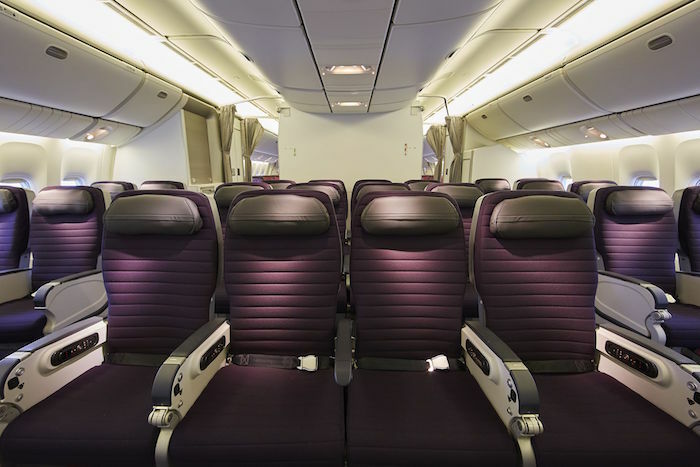 Premium economy space is very staggered and much more easier to find than business class if you’re planning in advance. 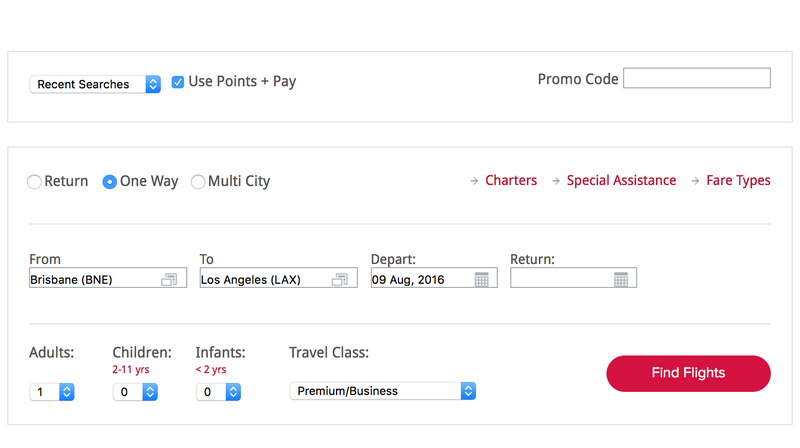 Often you’ll find more business class seats over premium if you’re booking last-minute. To search for award seats type in the departing airport, arrival airport, class, and date then click ‘Use Points + Pay’. This link will direct you to the page: Virgin Australia Bookings. Tip: If you can’t seem to find seats from Sydney look for the Brisbane flight as that is usually more open. First of all you want to find a ‘Business Reward’ seat, this has the velocity tick and price tag on top of it. You can adjust how many points you want to use or how much you pay. It’s good to see Virgin releasing business class seats consistently. It maybe difficult to plan around but if you’re someone who flies last-minute, this is fantastic. I can write interesting and unique articles for you. Let me know if you are interested.